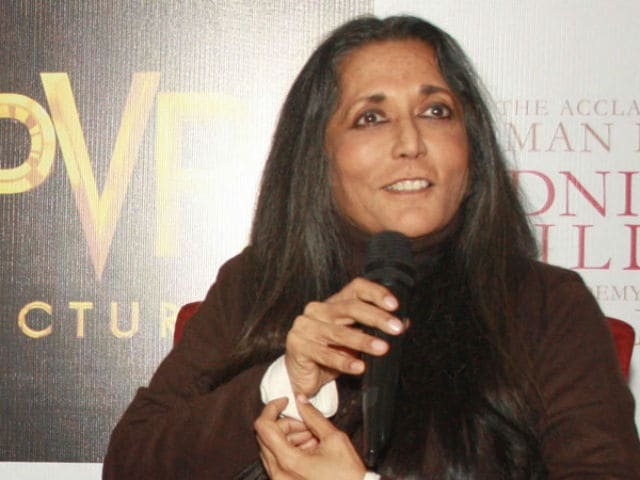 Acclaimed filmmaker Deepa Mehta, who has worked with actors as diverse as Aamir Khan and John Abraham, is now getting ready to direct Randeep Hooda. She has paired him with Canadian actress Sarah Allen in a yet-untitled project. After adapting Salman Rushdie's Midnight's Children for the big screen, Indo-Canadian filmmaker Deepa Mehta is working on a script based on Shilpi Somaya Gowda's novel Secret Daughter about how two families are bound by an adoption. Actress Shriya Saran, who features in Deepa Mehta's Midnight's Children, says she had a "brilliant" experience working with the Canada-based Indian filmmaker, who played a perfect guide to her.